My son wanted to go bouldering over Golden Week in #Nagano, #Japan so I took him to Artwall. Amazingly, he had the place entirely to himself. All the regular climbers must be out fighting the crowds at some Buddhist temple or amusement park. Hey, no complaints here! 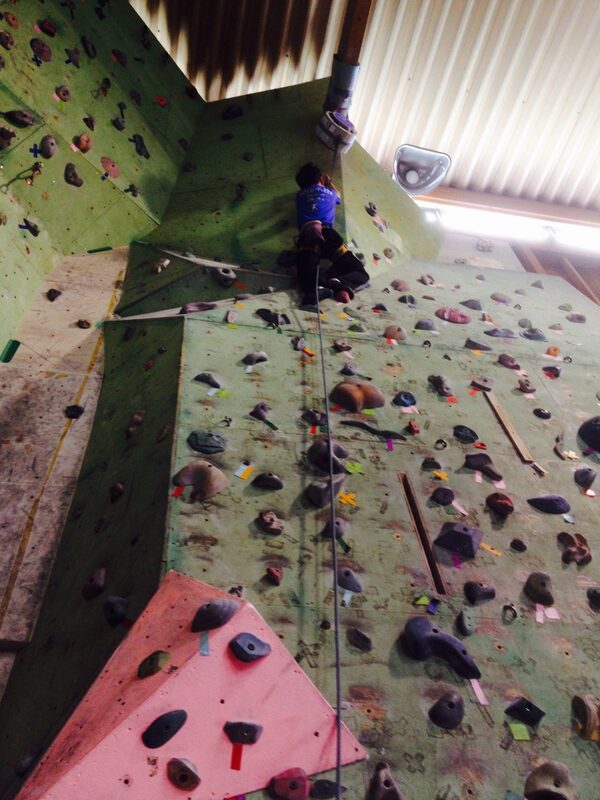 I would be on the wall too had I not pulled my leg muscles at my son’s rugby practice yesterday…. If you are looking for something to do this holiday season, instead of driving your family up the wall, how about climbing up the wall together? Working out together is a great way to build a relationship. Signup for BLTnetwork post notifications and newsletters by email!